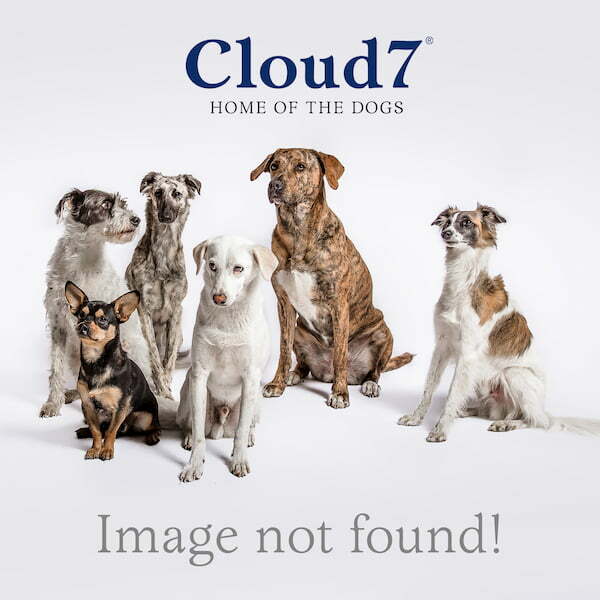 Cloud7 - The new Designer Label for high Quality Dog Beds, Dog Travel Beds, Dog Bowls and Dog Accessories. Beautiful and high quality products to make the dog's life better and more convenient. Cloud7 is a driven Design Label based in Berlin, founded with the aim to design and produce products for the dog that not only apply to the dog’s needs but also integrate nicely into any sophisticated home interior. All Cloud7 products, the classic dog beds, the dog travel beds, blankets and dog bags, the collar and leash collections, the stylish dog coats, the dog bowls as well as the dog accessories for dog’s play and dog’s training, many of them awarded with various design prices, are all designed from the highest standards in production with local family owned manufacturers using only durable and sustainable materials to match the highest demands from our four legged friends and their owners. Always listen to your dog.